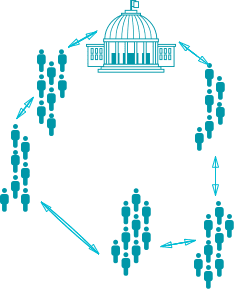 Citizen participation refers to the process during which citizens are given the opportunity to participate in the public decision-making process. The government can decide to what extent the citizen’s opinion will be taken into account. 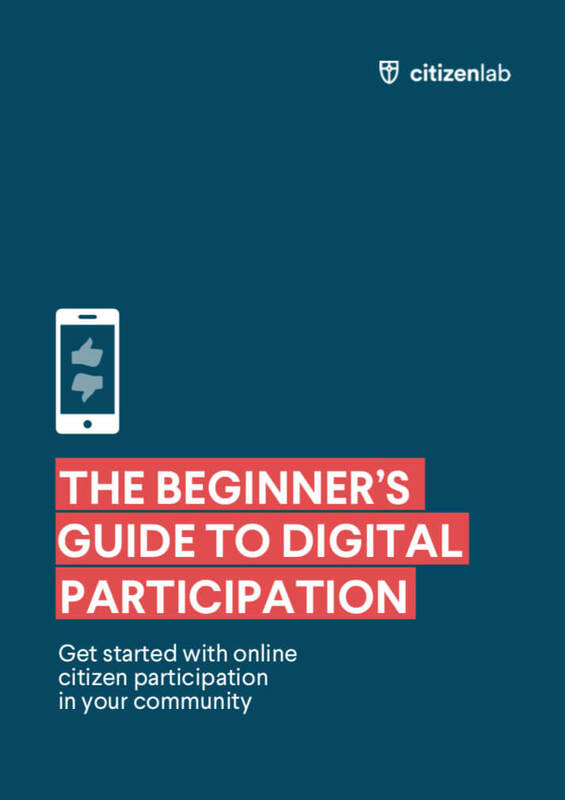 In this article, we explore the five different levels of citizen participation and ask ourselves the question: “how do they look like in the digital era?”. 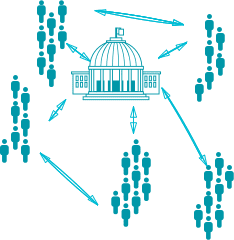 Although one might think that citizen participation is a time-consuming and expensive activity, it has a lot of very beneficial sides that overpower the downsides. A high level of citizen participation can provide more ideas on public issues, public support for decisions and therefore avoidance of conflicts. Besides that, more trust and cooperation can be created between the government and the public through civic participation. Citizen participation can be implemented at various levels and with various means. An effective citizen participation process would benefit both the government and the citizens. In other words, there isn’t such a thing as a one-size-fits-all solution. 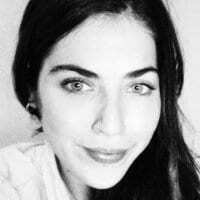 Nevertheless, it is clear that, thanks to digital solutions available today, governments are more and more providing their citizens toolkits to voice their opinions and get them engaged. Arnsteins Ladder or IAP2 spectrum? We must remember the IAP2 spectrum is not a continuum and levels can be used at any stage of a well planned community engagement process. You’re right Andrew — it’s indeed based on the IAP2 spectrum. I’ll change it in the sources. Also totally agreed with your comment about the fact that it’s definitely not a continuum and that every stage might require a different engagement level.